Each year Founders Keep will select a course to complete through Hillsdale College. These are non-credit courses are a great learning tool to better understand the founding documents. They are free to all. The U.S. Constitution is the key to securing liberty for all Americans — yet very few know exactly what it says, and what freedoms it protects. 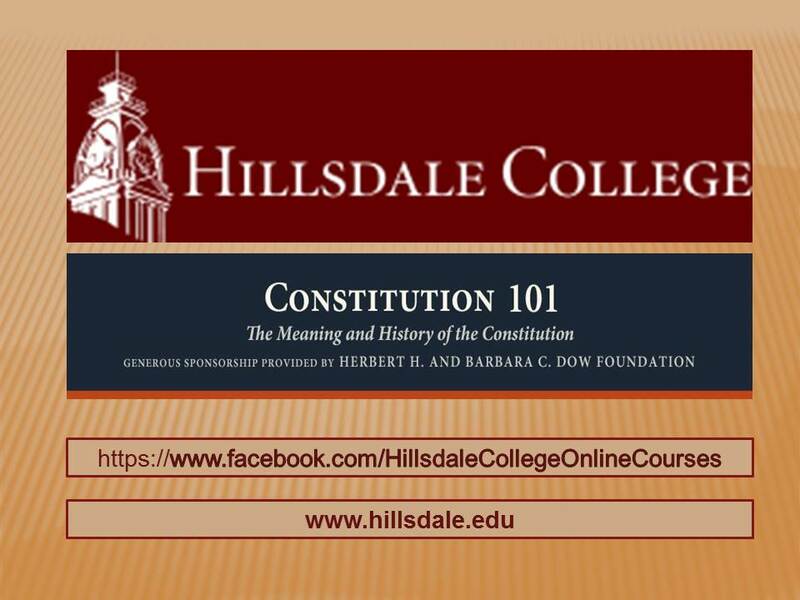 Hillsdale College is dedicating this year to educating millions of Americans about this critical document. That’s why the College is offering its most popular course, “Constitution 101”. Sign up at the link below.